Mike is our chief fundraiser and primary spokesperson for the organization. He makes presentations to Rotary Clubs in the Kootenay’s, the Okanagan region, on Vancouver Island, and in Washington state and Utah. He oversees the operations of the Board of Directors. Mike is a retired School Principal currently working as a curriculum consultant to the Department of Education and the University of British Columbia. He is past-president and member of the Castlegar Sunrise Rotary Club. 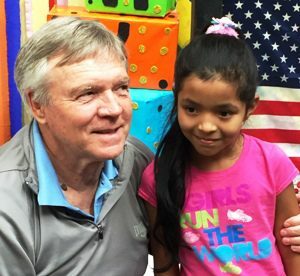 He is seen here with one of the “market kids”. 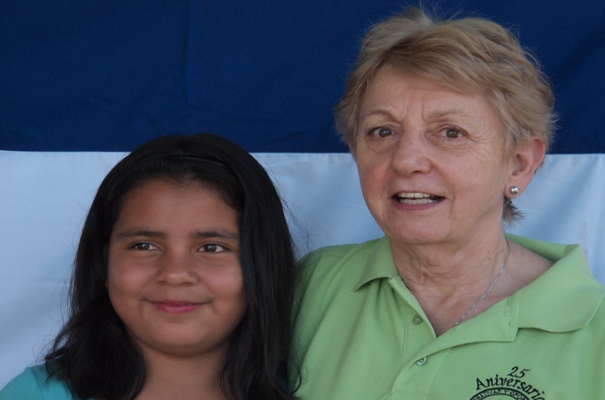 Vice-President of HELP Honduras. Coordinates program in Santa Barbara. Member of Creston Rotary. Owner/Manager of Piper Farm in Creston. Heather More, Brenda’s sister, AYO educator Brenda, and Barb Penner, Past President, Kelowna Sunrise Rotary Club.  Treasurer for HELP Honduras. Member of Creston Rotary. Honorary member of San Miguel de Heredia Rotary. Prepares Sponsor Certificates. Makes financial reports to CRA. 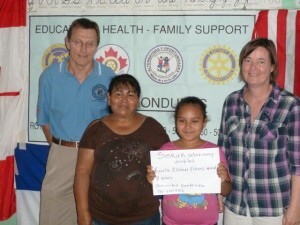 Director of HELP Honduras, Past President and member of Castlegar Sunrise Rotary. Maintains HELP Honduras Student Data Base. Retired Bookkeeper. Prepares Sponsor Certificates. Director of HELP Honduras. Member of Nelson Rotary. Owns and operates a veterinary clinic in Nelson. Director of HELP Honduras. Director of HELP Honduras. Member of Victoria Harbourside Rotary. 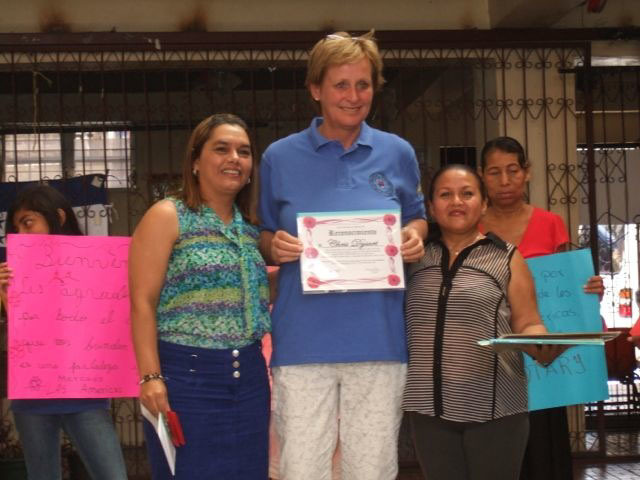 One of the team that has administered the Economic Opportunities Training program at AyO supported with Global Grant Projects in Tegucigalpa for the last 9 years. Retired Engineer. 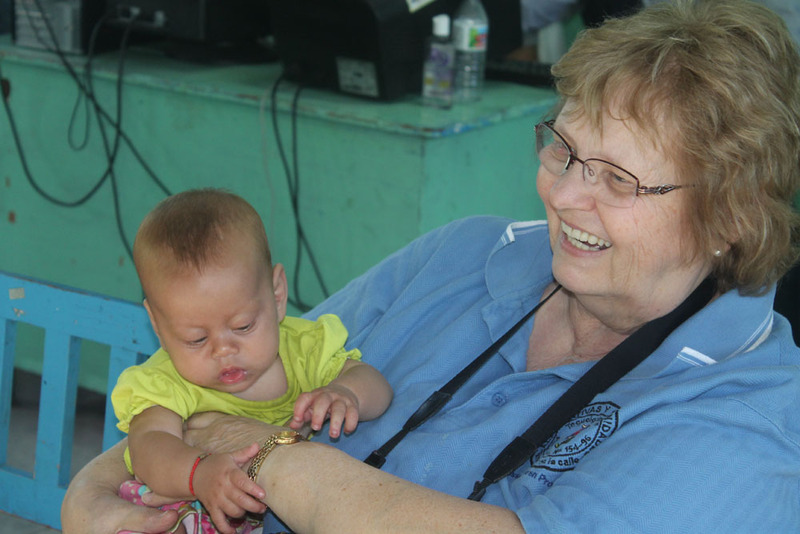 Director of HELP Honduras. Member of Victoria Harbourside Rotary. 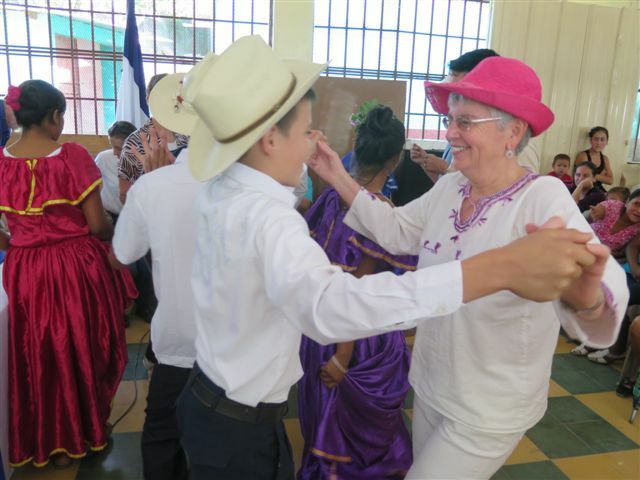 Examining expansion of HELP Honduras to Comayagua. Retired Florist. 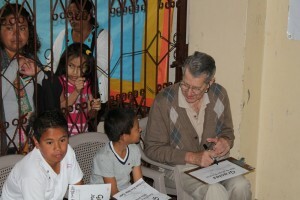 Director of HELP Honduras. Member of Victoria Harbourside Rotary. 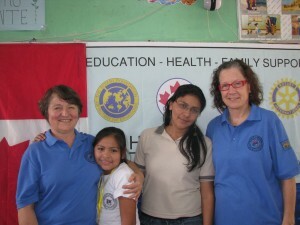 Member of HELP Honduras. Translates documents Spanish to English and English to Spanish . 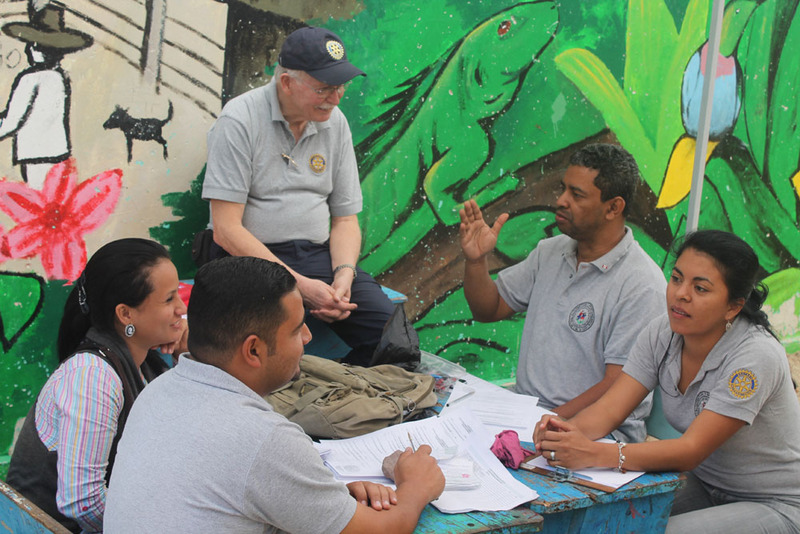 Translates for HELP Honduras Monitoring Teams in Honduras. Member of Cranbrook Rotary. Retired Maintenance Superintendant. Original Director of Alternativas Y Opportunidades. 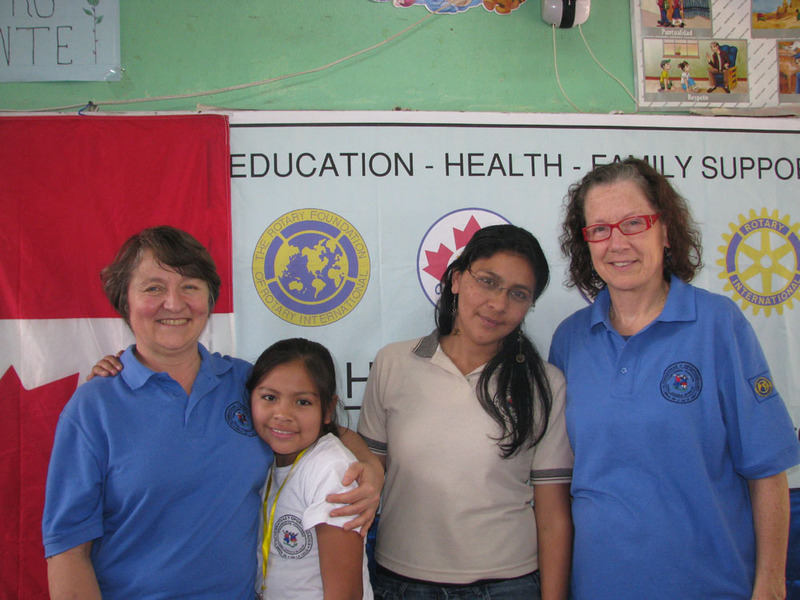 Main coordinator of HELP Honduras Program in Tegucigalpa. 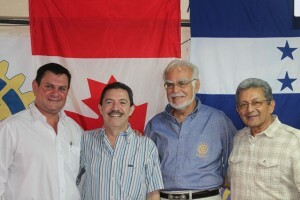 Member of Tegucigalpa Rotary. Member of Cadre of Health Advisors for Rotary International. Monitor for The Rotary Foundation. Retired Doctor in the field of Public Health. Member of San Miguel de Heredia Rotary and Assistant Governor for District 4250. Honduran Administrator for Global Grants utilized by AYO beneficiaries.